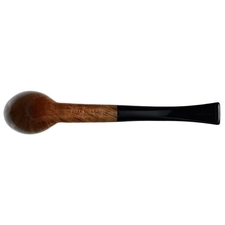 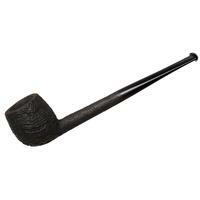 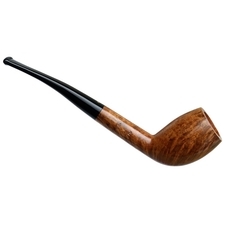 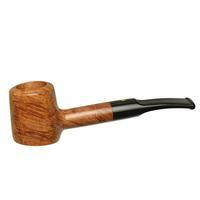 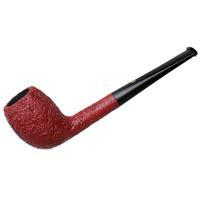 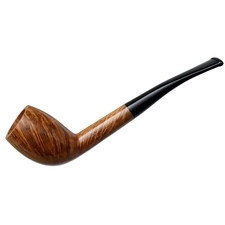 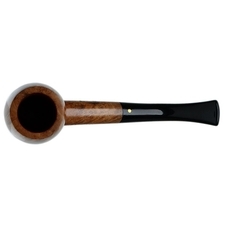 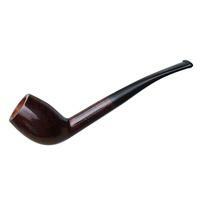 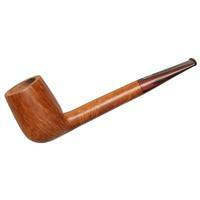 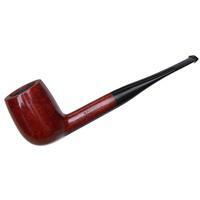 Despite being one of the oldest shapes, the Belge (and its heel-spurred brother, the Cutty) isn't rendered nearly as often as I'd personally like for it to be, which makes me quite pleased to see it offered here by Savinelli, especially in the prestigious Punto Oro series. 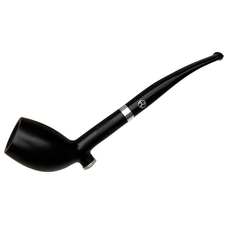 A fairly classic iteration, this "402" displays the traditional rounded, forward canted bowl for which the design is known but also features a slight bend to the stem, giving an added air of refinement and elegance. 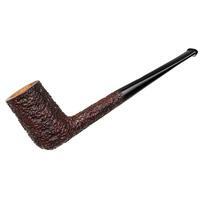 Finally, it's wearing a honey-blonde stain that does well to show off the lovely tongues of flame grain along its flanks. 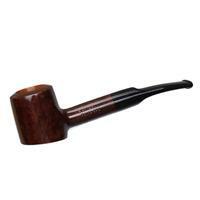 Another exquisite offering from the iconic Italian marque.